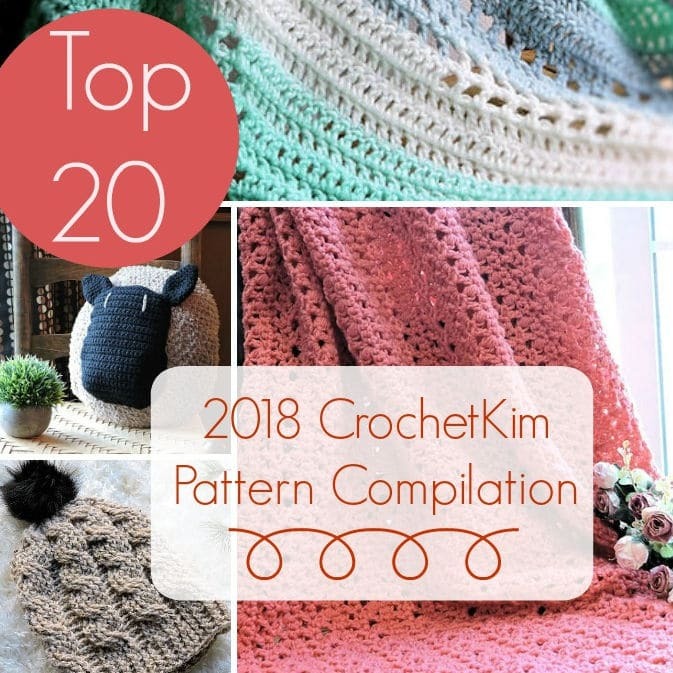 If you’ve been crocheting long enough, you will of course remember Crochet With Heart magazine. 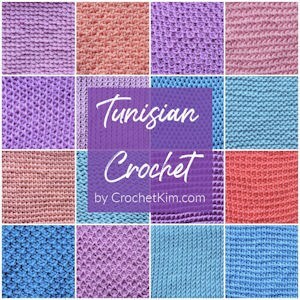 The most popular projects in this magazine were the afghans. 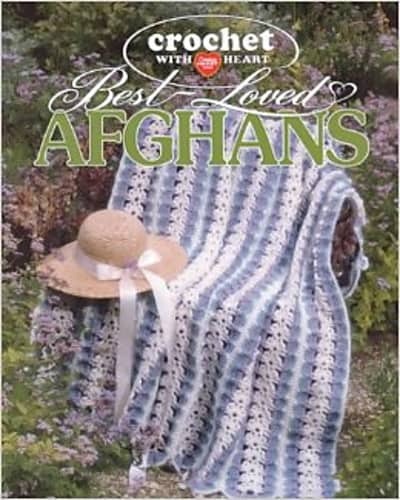 Lots and lots of well-loved afghans published in the magazine. 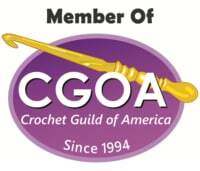 I know that many of you join me in missing Crochet With Heart. 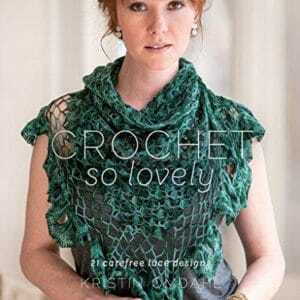 This design is by Terry Kimbrough. Again, if you know Leisure Arts, then you undoubtedly know the name Terry Kimbrough as well. 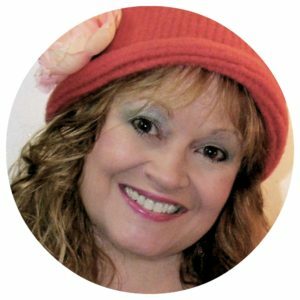 She has been published by Leisure Arts so many times that it would take me awhile to get through all of the projects on her Ravelry page. Amazing career! 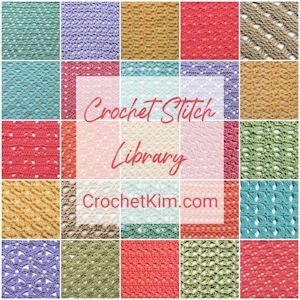 Pick up your free crochet pattern PDF download HERE. 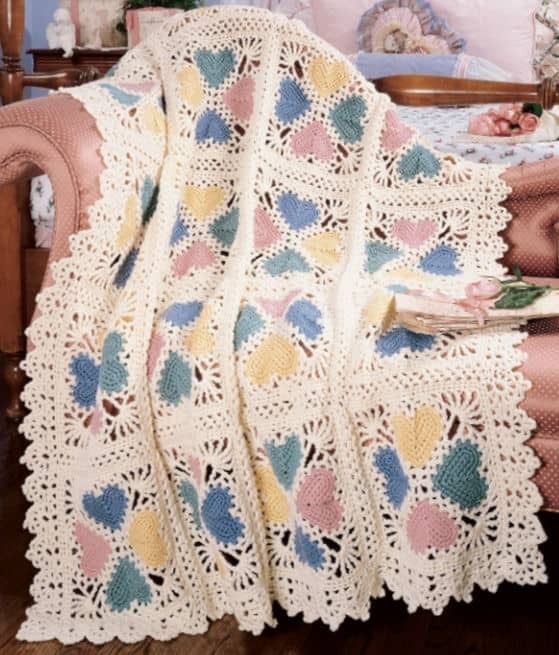 If you, like me, miss those Crochet With Heart afghan designs, you can get some of them in a compilation book from Leisure Arts.